Do you lose lip volume when you smile? Tired of over-drawing your lips? Our hyaluronic acid fillers are the perfect way to enhance the size and definition of your lips. Contact us to schedule a free consultation. 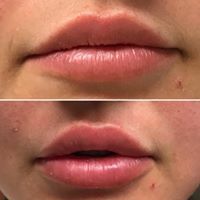 Lip fillers are amongst our most popular treatments as they can be used to outline the border of the lips, enhance definition or to enhance lip size and pout. 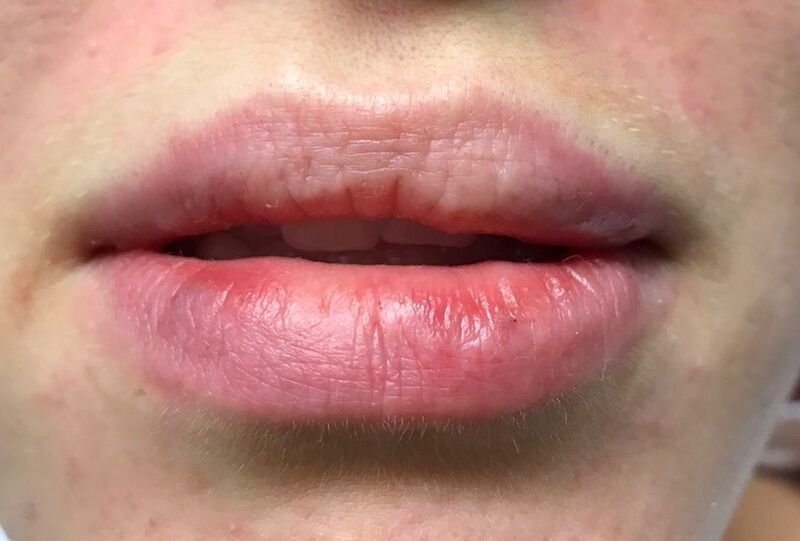 We are extremely careful when performing our lip treatments to ensure we achieve a natural look as opposed to the dreaded ‘trout pout’. 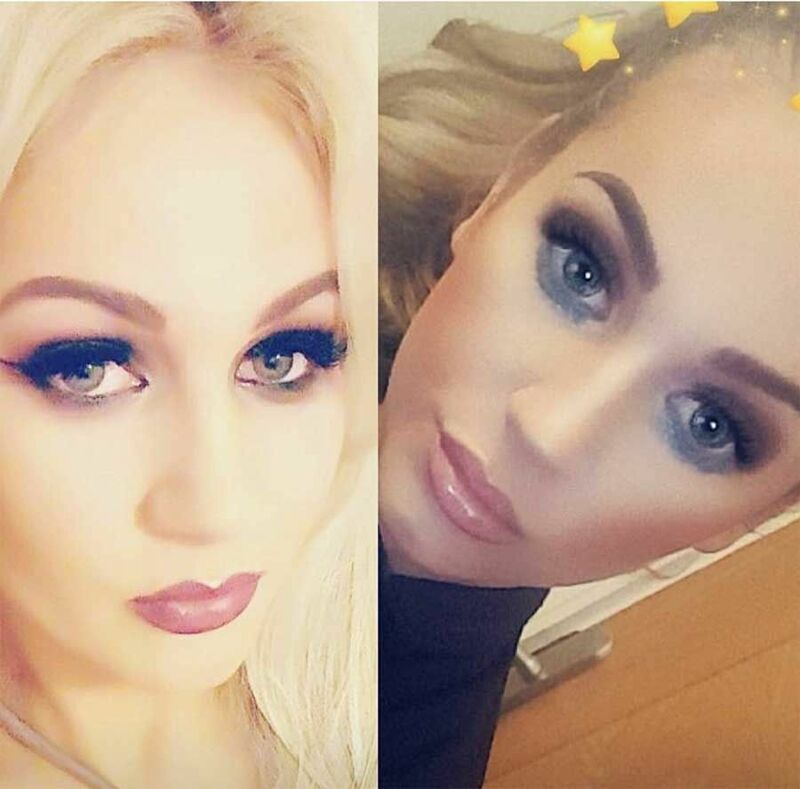 Bay Facial Clinic uses a hyaluronic acid filler that is soft and malleable in nature, making it particularly suited to the lips. Lip filler treatments are carried out in our modern, relaxing clinic by our fully qualified aesthetic nurse. After the treatment you may experience some sensitivity up to 6 hours as well as bruising and swelling, however, full recovery is only around 24 hours and patients can return to work immediately. Procedure time is approximately 45 minutes. Results are seen immediately and last up to 12 months.